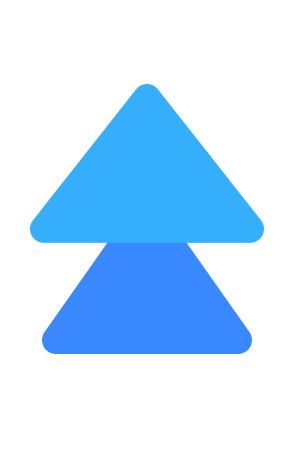 Want to be notified of new releases in ElemeFE/element? A Vue.js 2.0 UI Toolkit for Web. For more information, please refer to Quick Start in our documentation. Skip this part if you just want to use Element. 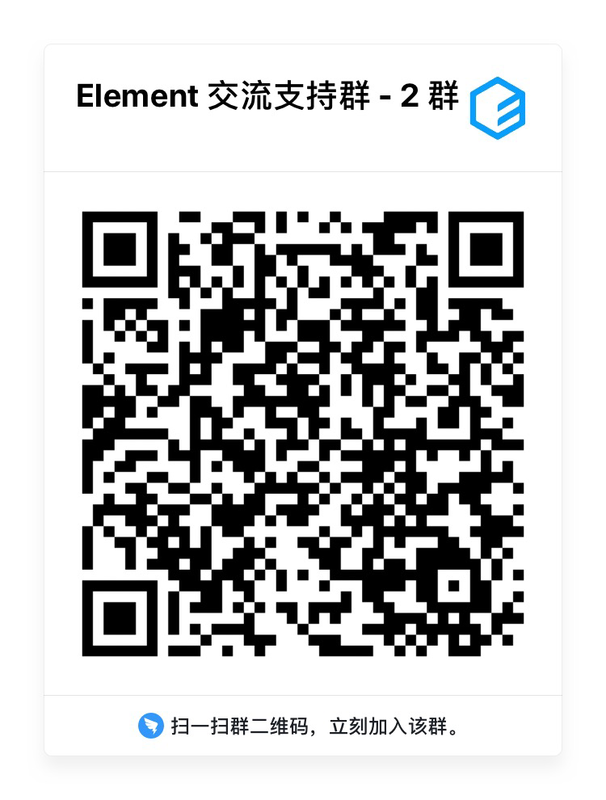 For those who are interested in contributing to Element, please refer to our contributing guide (中文 | English | Español | Français) to see how to run this project. We have collected some frequently asked questions. Before reporting an issue, please search if the FAQ has the answer to your problem. 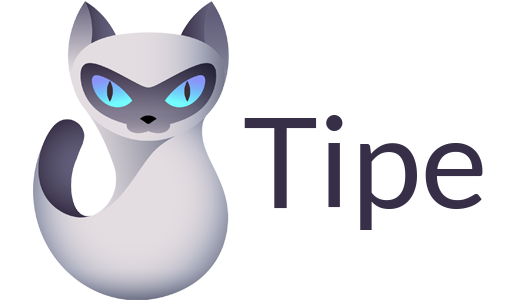 Please make sure to read the contributing guide (中文 | English | Español | Français) before making a pull request.